Windstar Cruises selected Gloria Bohan, CEO and Owner of Omega World Travel, to be Godmother of Star Legend, which was unveiled on May 25, 2015 at a Christening Ceremony in Rome. Providing a unique luxury cruise experience, the 9,975-ton, 212-guest Star Legend joined sister ships Star Breeze and Star Pride to offer a relaxed yacht-like vacation experience like no other. 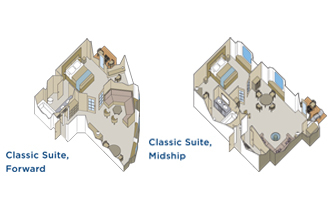 A member of Windstar's new Star Class, she is all-suite and luxurious, with a delightful relaxed ambiance and casual elegance. Her inviting décor includes contemporary furnishings, warm woods, upscale touches and lovely dining venues. Anchor in charming tiny harbors and delightful hidden coves that larger ships cannot reach. Pampering begins as you embark. Enjoy a lovely Champagne Welcome Reception. Delightful features include the welcoming Compass Rose, The Lounge, the chic Star Bar, a Casino, the Watersports Platform, pool, Yacht Club, screening room, a Computer Center and a Library. Completely relax at the tranquil WindSpa and don't miss a workout at the state-of-the-art Fitness Center. Visit the bridge, and meet Officers and the Captain for a unique experience on your peaceful unhurried cruise. Enhance your luxurious vacation with informative port lectures and destination briefings. Delicious cuisine is prepared exactly to your liking — as you would expect on your own private yacht. Prepared by a premier chef, every meal is a treat for your senses. Served in an intimate style and accompanied by fine wine, savor exquisite gourmet delights — all complimentary, of course. Open seating allows you to dine when, where and with whomever you please. Have breakfast in bed, lunch al fresco at Veranda for lunch buffets and ala carte selections. Veranda transforms nightly to Candles, wherein you can dine under the stars for a romantic culinary experience including steak and seafood once per cruise. Exquisite dinners are served in the beautiful main dining room, AmphorA restaurant, with scrumptious international dishes and regional selections, all from the freshest ingredients. Don't miss the deck barbeque, offered once per voyage, it's a delectable thrill. The Yacht Club offers light fare for breakfast and lunch. 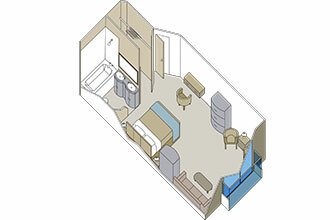 Luxuriate in your comfortable suite and order in as you enjoy room service, available 24/7. Retreat to stunning suites — from 277 to 575 square-feet of sophisticated luxury and comfort, all outside with ocean views and many with private verandas or French-style balconies. 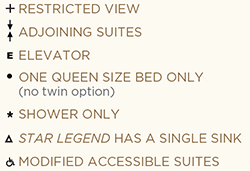 Elegant appointments include sitting areas, fine Egyptian cotton linens, walk-in closets with ample hangers, marble finished bathrooms with storage, L'Occitane Verbena products, a flat screen TV, DVD and CD player, plush bathrobes and slippers. The complimentary mini-bar is stocked with your favorite beverages, your private suite was designed for the utmost of comfort that you are accustomed to and expect. Contemporary chic furnishings, suites soft lighting, coupled with a pleasing color palette and fresh flowers will make you feel right at home. 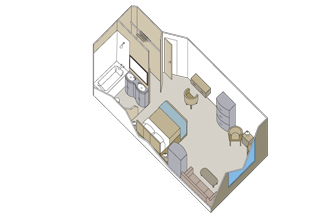 Classic and Owner's Suites have separate living and bedrooms as well as dining areas seating 4 guests. Delightful evenings include dancing to live music at The Lounge, Star Bar and Compass Rose. Karaoke night, “Name that Tune” and crew entertainment round out the nights. 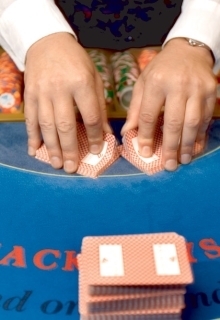 Steps away from Compass Rose you'll discover the casino. 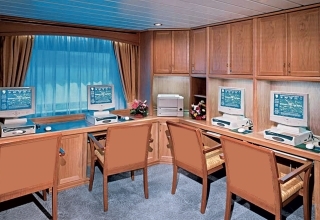 Experience all this and much more on the luxurious yacht-like Star Legend. Sail on the stunning Star Legend to exciting worldwide ports of call, including British Isles & Coastal cruises, the Caribbean, Canary Islands, Europe, Mediterranean and Transatlantic/Repositioning voyages.